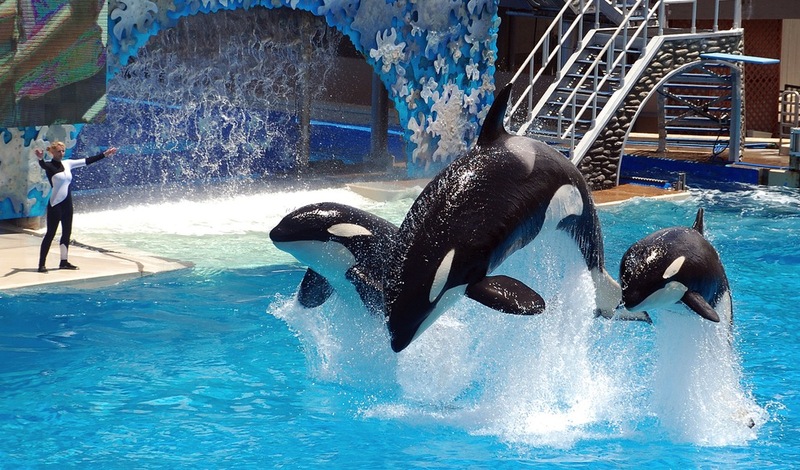 SeaWorld is NOT happy with its current status as a case study in bad PR, and the brand will spend millions this year on a multimedia campaign to counter the “misinformation” stemming from the Blackfish movie. The first wave of the campaign includes a PR push, a series of YouTube videos, and a Q&A session with trainers. The company also promoted interim CEO Joel Manby to the CEO/president role yesterday. The org addresses Blackfish directly in a video on the Q&A page — and, as O’Dwyer’s, The New York Times and other outlets noted, it hired crisis firm 42 West to help deal with the fallout in 2013. No word on whether the firm still counts SeaWorld as a client. UPDATE: We hear that Orlando-based digital agency PUSH is behind the campaign and that global ad agency FCB will create the coming television work.